Grand Theft Auto V is one of the most famous video games ever released on PlayStation 3 and Xbox 360 consoles. Developed by Rockstar, Grand Theft Auto V is the fifteenth installment in the Grand Theft Auto series. The game was one of the last titles that were released on previous-gen consoles before the PlayStation 4 and Xbox One hit the local market. Being released almost five years after the launch of its predecessor, Grand Theft Auto V was highly anticipated preceding its release and it became one of the fastest selling games on PlayStation 3 and Xbox 360 consoles after its launch. The game made a record of selling more than $800 million copies in its first 24 hours on shelves. Even after great success of Grand Theft Auto V, Rockstar did not say a word about releasing the game on next-gen consoles (PlayStation 4 and Xbox one) and PC. 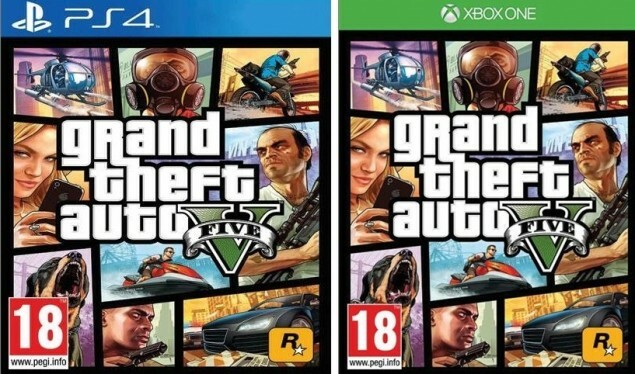 Although frequent leaks and rumors about development and release of Grand Theft Auto V on next-gen consoles and PC keep circulating around the web. Many well-known retailers have listed the game for pre-orders several times but every time the listing is removed without any excuse. Recently Grand Theft Auto V PC gameplay footage appeared on YouTube but the distributor of the game, Take Two Interactive immediately took down the video claiming its copy rights. This sudden action by Take Two Interactive gave an impression that something is really going on at the back end. By now, several well-known online game retailers have listed Grand Theft Auto V for PlayStation 4, Xbox One and PC. Today, an online video game retailer belonging to Czech Republic listed Grand Theft Auto V for PlayStation 4, Xbox One and PC. Super Gamer has stated that the game will be in storage for current-gen consoles and PC on June 13, 2014. 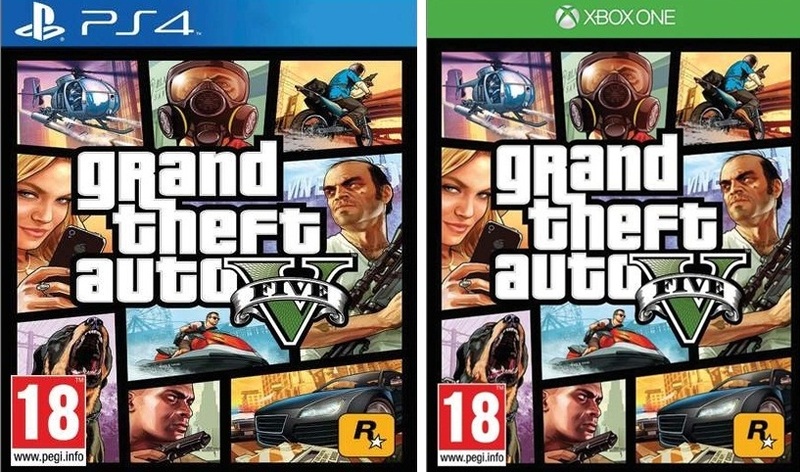 Unlike all other online retailers that listed the next-gen version of Grand Theft Auto V, Super Games have not removed the listings till now. We can’t confirm if the listings are true and Grand Theft Auto V is really coming to PlayStation 4, Xbox One and PC because there is no official confirmation by Rockstar yet. For now, all we can do is wait for an official statement from Rockstar regarding Grand Theft Auto V release on PlayStation 4, Xbox One and PC.